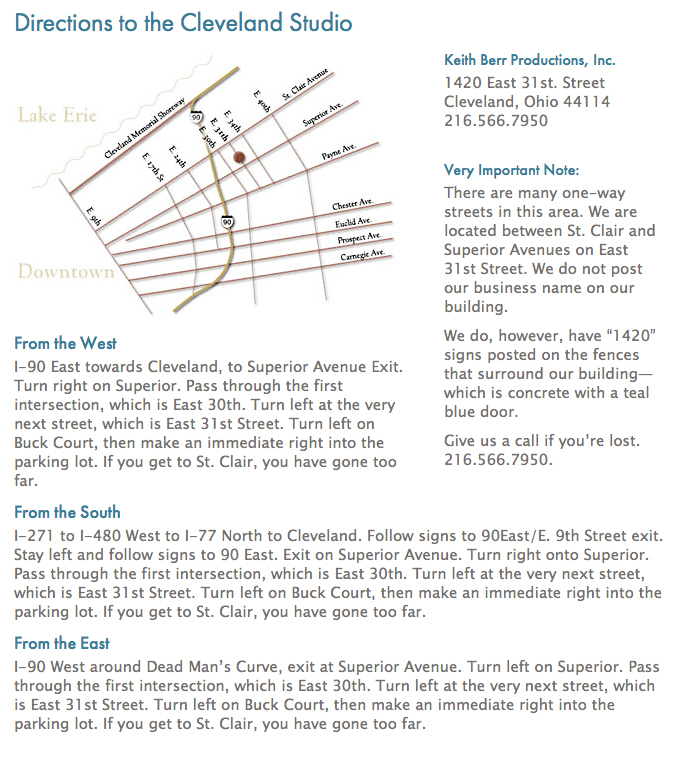 Feel free to call us direct at 216.566.7950 or e-mail Linda @ linda@keithberr.com. We look forward to talking with you. Please submit the following form or call us at 216.566.7950. We would love to hear from you!